Home Depot Inc. (NYSE: HD) reported its first quarter financial result, but only topped analysts’ estimates in earnings. The home improvement retailer missed estimates in both revenue and same-store sales growth. Shares opened 2.2 percent lower on Tuesday. For the first quarter, Home Depot reported revenue of $24.9 billion, increasing 4.4 percent year over year, but falling short of Thomson Reuters forecast of $25.15 billion. The company reported an EPS of $2.08, surpassing Thomson Reuters estimates of $2.05. Home Depot’s results were undermined by its weaker-than-expected same-store sales growth, as it only grew by 4.2 percent compared to Thomson Reuters forecast of 5.4 percent. “We are pleased by the strength of our business despite a slow start to the spring selling season,” said Craig Menear, chairman, CEO and president. 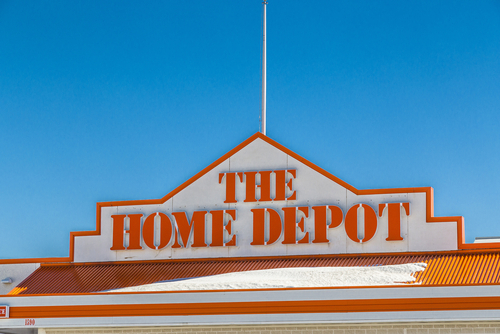 Home Depot expected stronger results considering spring was beginning. The spring season is when many homeowners tend to purchase home improvement products, especially gardening or other outdoor related supplies. “Outside of our seasonal business, we had solid results in all markets and categories and are seeing strong momentum in all lines of business during these first few weeks of May. These trends, as well as a favorable housing and macroeconomic backdrop, give us confidence to reaffirm our sales and earnings guidance for fiscal 2018.” concluded Menear. Although Home Depot reported slower sales growth, it still overshadows its competitor, Lowe’s (NYSE:LOWS). Lowe’s concerning performance ultimately led Robert Niblock to step down from his position as CEO. Despite both Home Depot and Lowe’s benefiting from the recent surge in home buyers looking to do home renovations, Lowe’s shareholders still expressed their doubts and concerns about the track of the company. Home Depot began to push out its e-Commerce business more heavily, which was able to push it even further ahead of Lowe’s. Regardless, both companies are expected to see steady growth as the home improvement continues to grow. The market has been moving at a strong pace as more new homeowners are buying inexpensive homes and renovating them as opposed to renting. Both companies also saw a growth in sales from the severe winter season, but the two can possibly expect another surge in sales as hurricane season approaches. Home Depot and Lowe’s both saw significant amount of sales last year during the major devastating hurricane season. For 2018, Home Depot forecasts sales to grow by 6.7 percent and comp sales to be up approximately 5.0 percent. 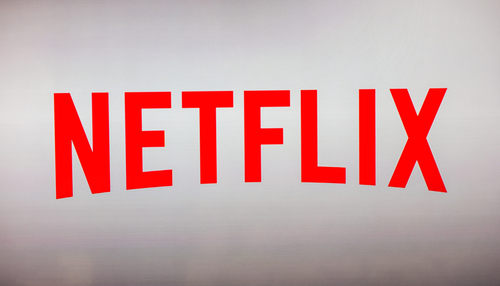 The company also forecasts a diluted EPS of $9.31.